A program to support the Arts. New Mexico Young Actors Inc. (NMYA) provides theater arts training to young people and produces plays and musicals for the community and surrounding area schools. With performances at the Kimo Theatre UETF helps fund transportation to the performances so APS students can attend. This program is designed to fund Art organizations through out the City of Albuquerque. The Urban Enhancement Trust Fund (UETF) is a public endowment created by the Albuquerque City Council in 1983. UETF is a two-year program with planning, application, review, and selection process. The UETF ordinance provides for an eleven-member citizens' committee called the UETF Committee that is responsible for establishing guidelines. The UETF Committee develops criteria for project selection for each two-year granting cycle and provides oversight for each funded project throughout the two years. Proposals for arts and cultural services projects must be submitted by non-profit, tax-exempt 501(c) (3) organizations. The organization must be dedicated to enhancing Albuquerque's cultural vitality in the area of visual art, music, theater, dance, history or literature. General timeline for the upcoming fiscal year (FY) 2020-21 UETF funding cycle. September 2018: Informational meeting for the UETF FY 2020-21 funding cycle. October 25, 2018: UETF application deadline. July, 2019: UETF FY 2020-21 funds become available upon an executed contract between the city and the awarded organization. 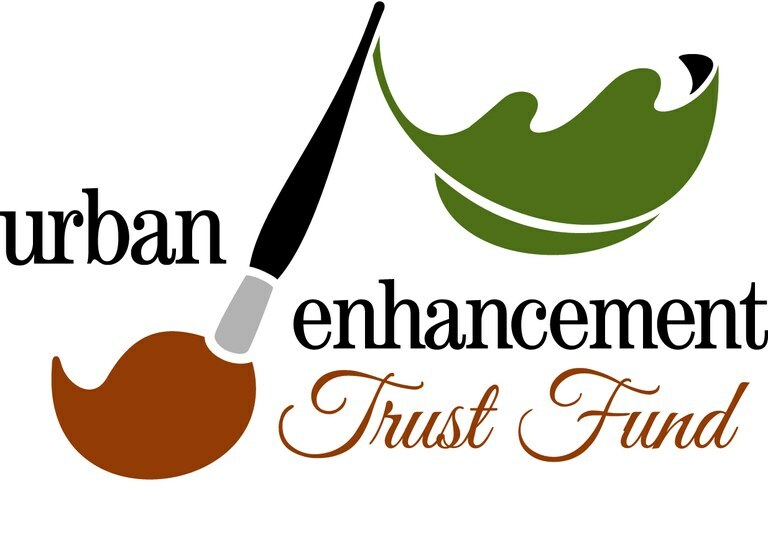 For more information about Albuquerque's Urban Enhancement Trust Fund, contact the UETF Project Coordinator at (505) 768-3804. How Does the UETF Work?